The windows are one of the most important and underrated features of your home. If your windows are old or worn down, then you should strongly consider investing in new ones. New windows will not only help improve the aesthetic of your Minnetonka home, and therefore its curb appeal, but they will also help to keep air from leaking out or seeping in, thereby helping to reduce your energy use and lower your utility bills. When it comes to choosing new windows, vinyl windows manufactured by Pella are a great choice. Pella offers a number of different windows, but their vinyl windows are of exceptional quality. There are a number of advantages to choosing vinyl over other materials, such as wood. First of all, vinyl windows are easier to maintain; they are easy to clean and you’ll never have to worry about repainting them. Unlike wood, they won’t rot or be affected by termites. Additionally, vinyl windows are easier to operate, reduce more noise, and won’t suffer from condensation issues. The 350 Series – These high-end vinyl windows boast exclusive SmoothSeam welded corners that are practically invisible and are both stronger and more durable than most typical vinyl window options. The triple-pane glass also has the advantage of being between 53 and 83 percent more energy efficient. The 250 Series – This slightly more affordable option is one of Pella’s most popular choices. It not only offers a higher quality aesthetic than typical vinyl, its triple pane glass also boasts 54 to 77 percent more energy efficiency than single-pane windows. The Encompass – The most affordable option provides homeowners with a number of different styles and options without sacrificing the energy efficiency that Pella’s vinyl windows are known for. 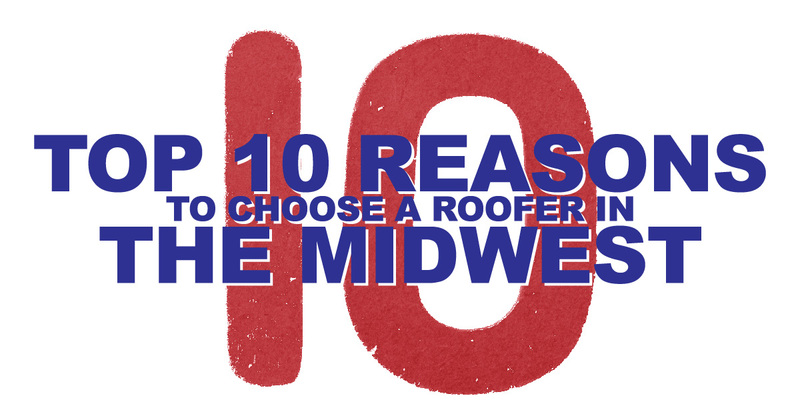 Midwest Exteriors Plus is a certified Pella vendor and has been serving the Minnetonka area as a locally owned business for more than 40 years. As a company with an A+ rating from the BBB we are also a company that you can trust and rely on for quality and great service. If you are considering new windows for your Minnetonka area home, be sure to check out the Pella line of vinyl windows that we offer. For more information on new windows from Pella, contact Midwest Exteriors Plus.